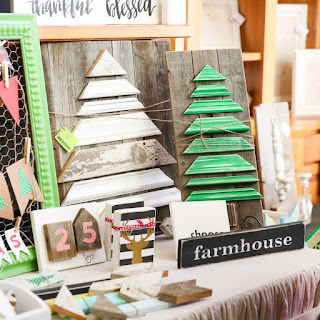 Holiday House Boutique: Opening Day was a Huge Success!! Opening Day was a Huge Success!! Opening day was a huge success!! Thank you to all who came today for being patient with the lines! 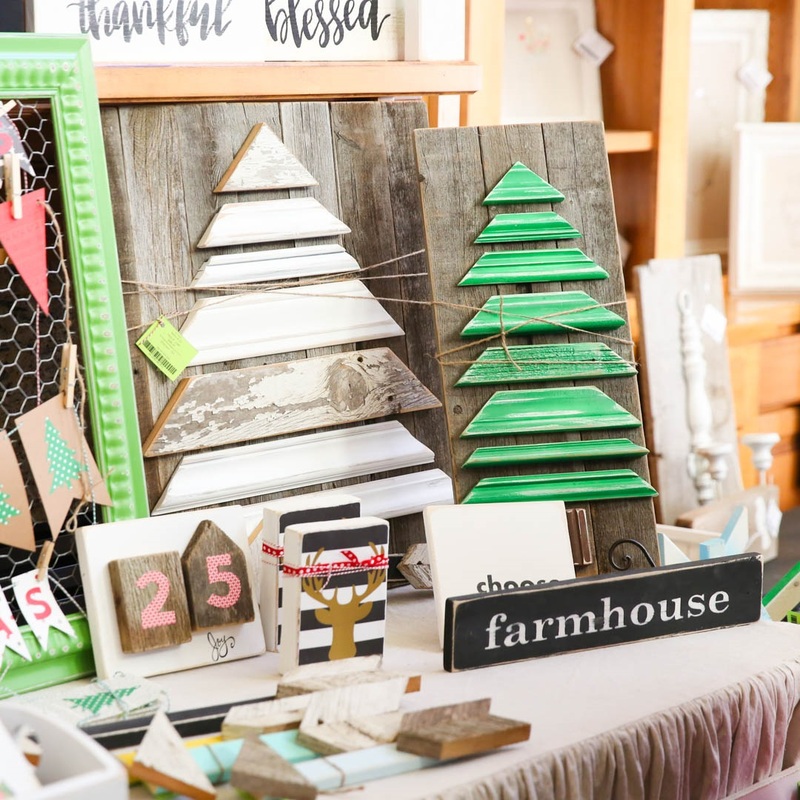 There are still 2 days left to shop and tons of one-of-a-kind, handmade goodies to shop for. Make your holiday list and run over! Sweet Pitkins Comfort Foods has coffee and hot cocoa for only $1! Bring your friends!!! Its true that everyone's unwritten work is brilliant. And the more unwritten it is, the more brilliant it is. We have all met those glib, intimidating graduate students or faculty members. They are at their most dangerous holding a beer in one hand and a cigarette in the other, in some bar or at an office party. They have all the answers. They can tell you just what they will write about, and how great it will be.You could always get high quality essays, assignments, coursework, term paper,from cheap essay writing services , and it will be surely worth it. So come with trust and go with an easy mind. We promise you a career with a brighter future. Thanks for sharing helpful information, I really like your all post.